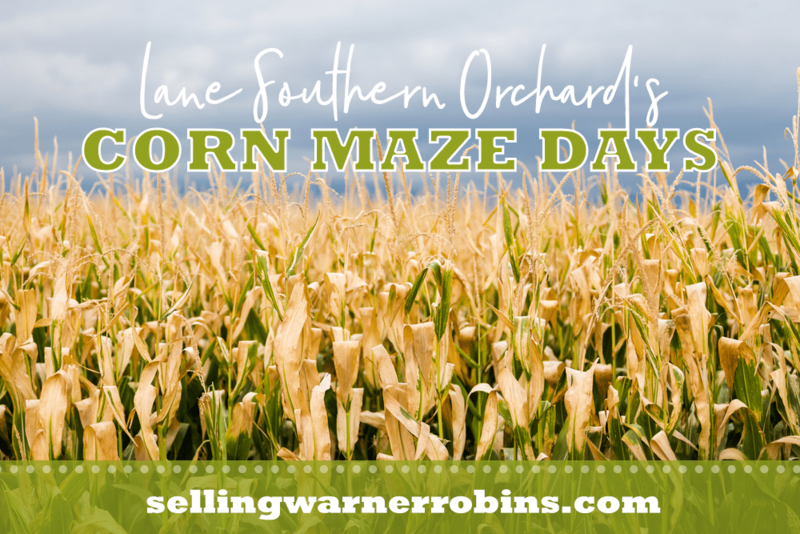 A visit to the Corn Maze Days at Lane Southern Orchards is the perfect outing for a school field trip, visiting relatives, or an inquisitive family wanting to get involved in the community. Get lost in the corn maze, test your navigation skills, get a bowl of peach ice cream, check out the wares in the gift shop, take a hayride, race rubber ducks, shoot corn at the target, enjoy the playground and/or picnic area, or do all of the above…the choice is yours at Lane Southern Orchards! In addition to the corn maze inspired by the late Otis Redding, Lane Southern Orchards hosts an annual fall festival with unlimited activities for kids ranging from the corn maze, scavenger hunt, face-painting, pumpkin patch, bounce houses, and more. The 2018 corn maze design is dedicated to the Mercer University’s mascot, Toby. Fall is here which means it is time to make sure the calendar is cleared on Saturday, October 20th, from 11am to 5pm for the Lane Southern Orchards Fall Festival. Cost is $12 for the unlimited play area armband. One of my favorite reminders that Autumn has arrived are the Jack-O-Lanterns that crop up in yards and on porches. Come on out to the 12th annual Lane Southern Orchards Fall Festival and pick yours from the pumpkin patch just in time for Halloween. There will be plenty of food to whet your appetite and a host of activities to pique the interest of every family member. There will be a dance performance by Ms. Patricia’s Dance Studio at 11am. Children can participate in the costume contest by wearing their favorite costume from 1pm to 3pm. First, second and third place prizes will be rewarded for the best costumes. Talent guitarist and southern-rock/country singer Josh Courson from Macon will play live from 3pm to 5pm. The Lane Southern Orchards Fall Festival is the perfect way for the whole family to enjoy a Saturday afternoon! In addition to these events, Lane Southern Orchards caters to tourists, groups, and families looking to tour the packing house, sample the peach cobbler, or peruse the shop for trinkets. No matter when during the year you arrive, they always have farm fresh grapefruit, oranges, peaches, and pecans available. Lane Southern Orchards is a 4th generation family operated farm that has been dedicated to planting and harvesting peaches and pecans for over a century. The farm boasts over 3,000 acres of peach orchards, pecan groves, and a patch for apples, blackberries, blueberries, kiwi, muscadines, strawberries, and scuppernongs. Patrons can visit the roadside market for local and seasonal produce, gourmet goodies, local wines, Vidalia onion sauces, and authentic souvenirs. The Honeybell Tangelos direct from the Indian River Groves in Florida are available for purchase in January. Fresh citrus is available from November to May. The 6-acre strawberry patch is open each year for personal picking from April to May. Peach season runs from mid-May to August with over thirty different varieties. Blueberries and blackberries are harvested in June and July with personal picking available. Pecans are harvested between October to January but available for purchase year round. 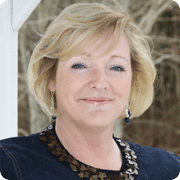 For nearly thirty years Lane Southern Orchards has been home to the Peachtree Café and Bakery offering a wide selection of ole fashioned southern cooking and homemade desserts using their farm fresh produce. If you’re visiting middle Georgia, new to the area, or a long-time resident, Lane Southern Orchards is certainly worth visiting. I think corn mazes are so much fun. I wish they had more closer to me. Looks like closest one is 1.5 hrs away. Enjoy. What is the design for the corn maze!!?? “Georgia Grown” this year, Katie. Have you been yet?